On the list of Madrid’s 100-year-old establishments, this old family business has become a must for both locals and tourists. 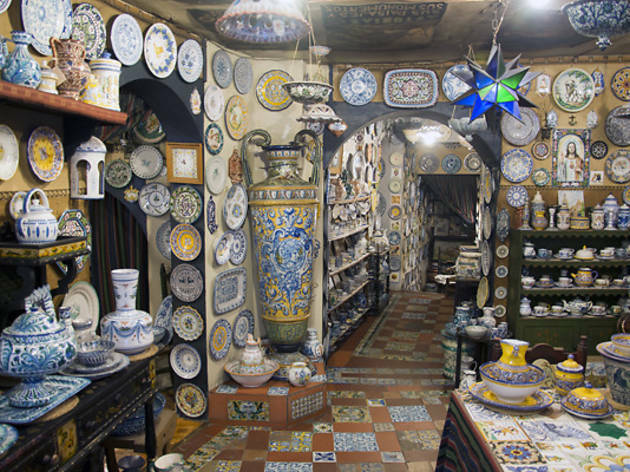 If you want to buy really good, hand-painted ceramic pieces, this is your shop. 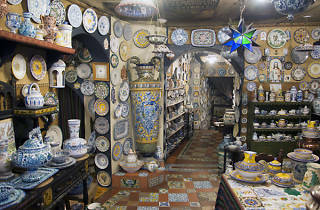 The ceramics come from family workshops in Toledo, Sevilla, Onda, Ribesalbes and Granada. Bonus: If your Spanish is a bit rusty, the owner speaks good English as well.